Founded in Naples seven decades ago, family-owned tiemaker Francesco Marino continues to uphold the artisanal and customer-centric values of its founder. 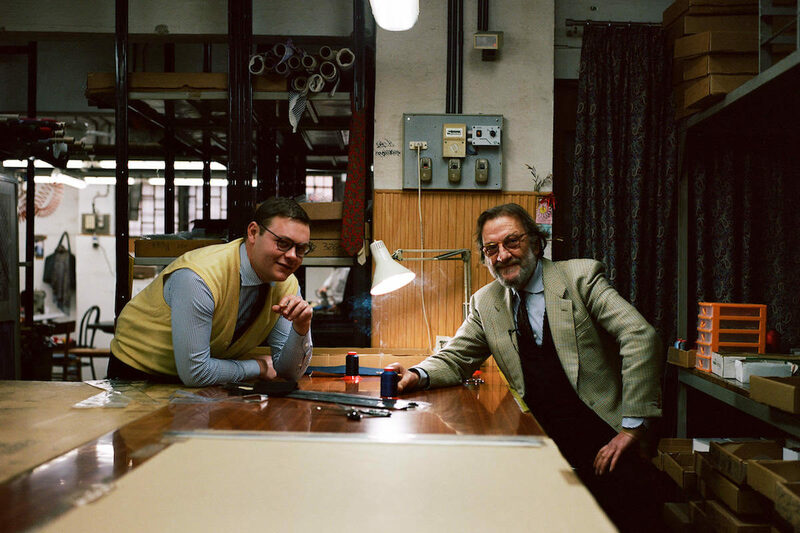 Patrick Marino and his father Francesco Marino in their family’s workshop in Naples. Photograph by James Munro. 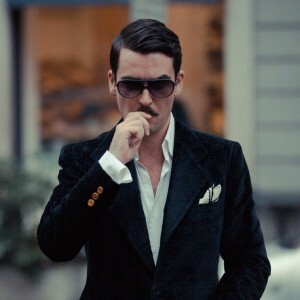 From these humble beginnings the neckwear company came into being — first as MARFER, an amalgamation of MARino and FERdinando, and then, after the death of Ferdinando, when Patrick’s father Francesco took over the business, as Francesco Marino. By the time Francesco assumed the reins, the company had long since expanded beyond the owners’ apartment into a small but bustling workshop. Francesco had spent some time learning the ropes at a larger tie-maker in the US, and applied the skills and methods he’s picked up Stateside at his family firm.